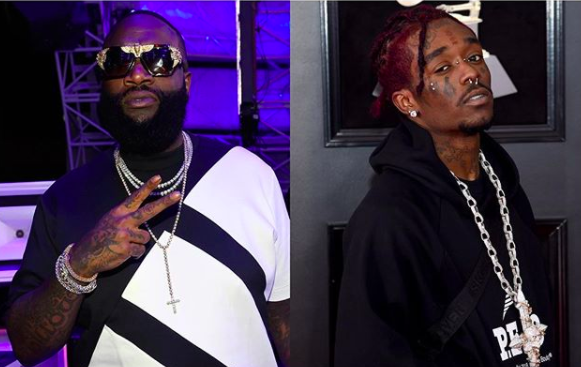 #Roommates, a Pennsylvania entertainment company just added #LilUzi to their lawsuit against #RickRoss. 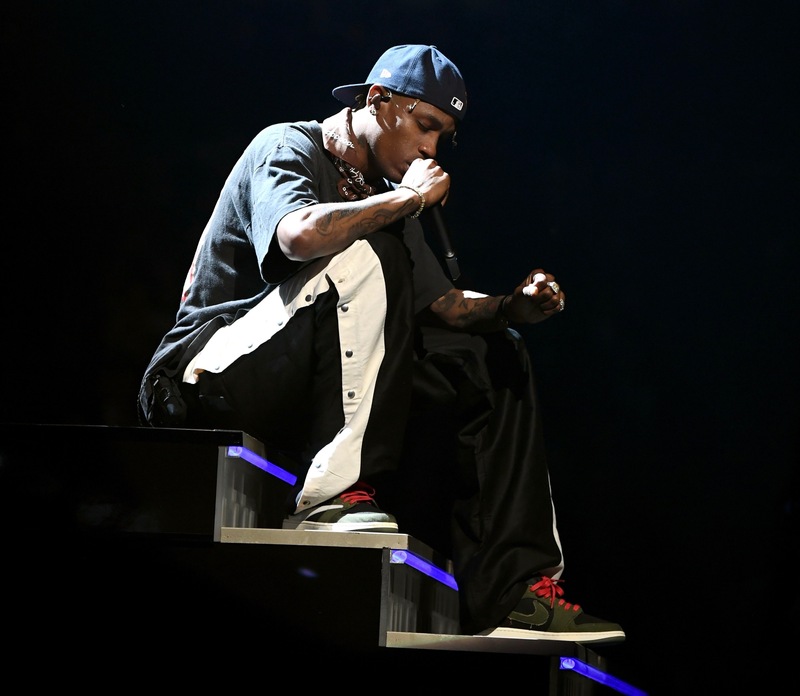 According to @tmz_tv, both rappers reportedly took payment to perform at a summer concert last year. Unfortunately, Rozay cancelled the appearance just 48 hours before the performance. 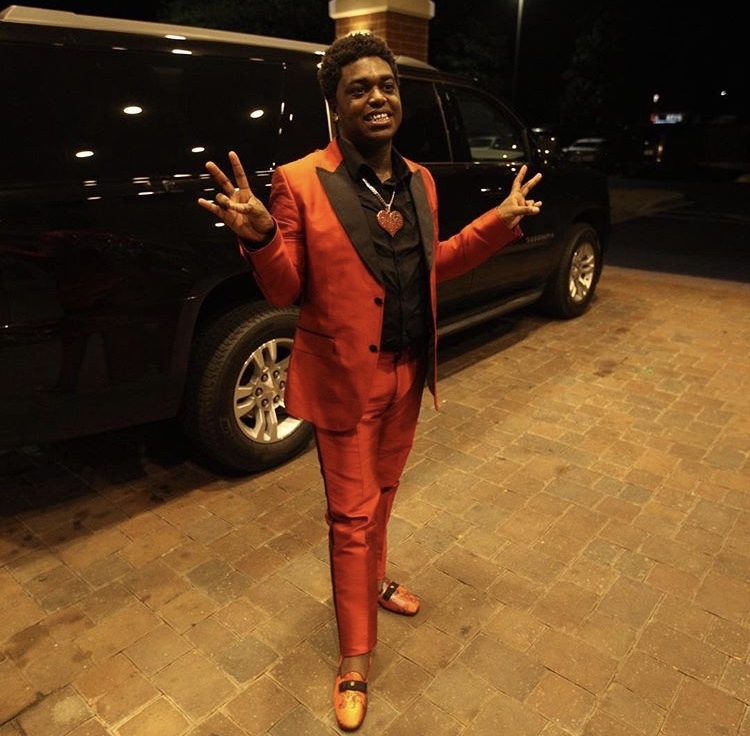 In the new lawsuit, Lil Uzi also bailed on the show and the company wants their coins back for paying roughly $200K in deposit money to both rappers AND reimbursement for costs they had to pay by the last minute cancellation. We’ll keep you updated on what happens roomies!